Mark Zuckerberg, CEO at Facebook, recently announced that he wanted to make sure the time we spend on Facebook is well spent and improves our wellbeing. If you are on Facebook, you may have noticed that you are seeing more news stories than updates from your family and friends. Facebook wants to address this and put family and friends at the centre of your time on the site so that you can have more meaningful interactions. Facebook has worked with academic institutions to research the impact social media has on our wellbeing. We’re taking a look at some of the research findings below. Passive Facebook usage undermines affective wellbeing: Experimental and longitudinal evidence. Using Facebook passively, that is scrolling through and not interacting much, led to a decline in a person’s wellbeing. Part of the reason for the decline is an increase in envy. People who clicked on more links or likes than the average person reported a decrease in their mental health. The researchers hypothesise that this may be due to negatively comparing yourself to others. Passively viewing social network sites can lead to self-comparison and envy, which has a negative consequence on wellbeing. However, social network sites can improve our wellbeing by allowing us to increase our social capital (benefits obtained from social relationships) and feeling of connectedness. Specific uses of Facebook improved wellbeing, which included receiving targeted communication from strong ties. However, viewing wide broadcasts from friends did not improve wellbeing. The research suggests that you can benefit from online communication if the message is tailored to you and it is from someone you care about. A consistent finding across the research is that one-on-one communication is critical on social network sites. To keep relationships thriving you need to do more than broadcast an update. Those who make an effort to compose a message, instead of just clicking the Like button, can make people feel greater social support, happiness and less lonely. 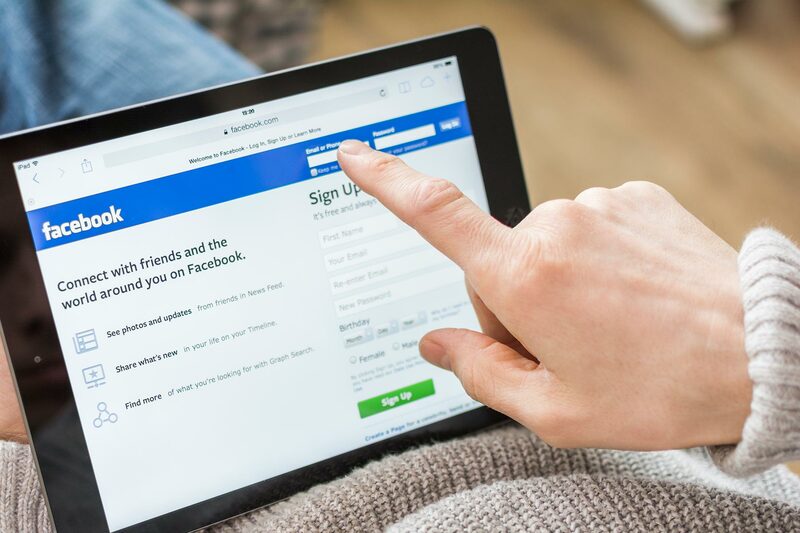 In the first study, participants who were not allowed to share information on Facebook for 48 hours reported lower levels of belonging and meaningful existence. In the second study, participants who received no feedback on their updates reported lower levels of belonging and self-esteem. The research seems to suggest that communicating through messages and comments on social networking sites with close friends is linked to improvements in wellbeing. Whereas, passively using Facebook can have a negative impact on your wellbeing. David Ginsberg, Director of Research at Facebook, summed up the research like this: It’s about how you use social media that matters when it comes to your wellbeing. Verduyn, P., Lee, D. S., Park, J., Shablack, H., Orvell, A., Bayer, J., . . . Kross, E. (2015). Passive Facebook usage undermines affective well-being: Experimental and longitudinal evidence. Journal of Experimental Psychology: General, 144(2), 480-488. Burke, Moira, “Reading, Writing, Relationships: The Impact of Social Network Sites on Relationships and Well-Being” (2011). Dissertations. 185.